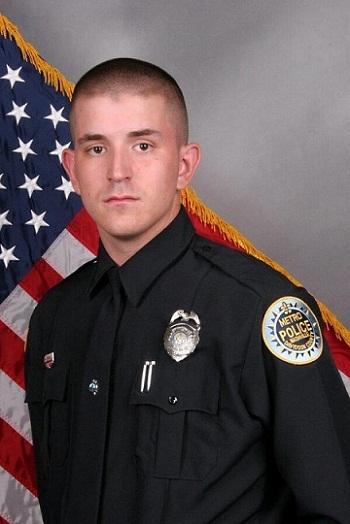 Police Officer Michael Petrina was struck and killed by an automobile on northbound I-65, at the Old Hickory Boulevard exit, while at the scene of a previous accident. He was speaking with a Department of Transportation help truck driver when a motorhome approached the scene swerved in between the stopped vehicles and pedestrians. Officer Petrina was struck and killed by the vehicle. Officer Petrina was an a member of the Tennessee National Guard and had served with the Metro Nashville Police Department for eight months. 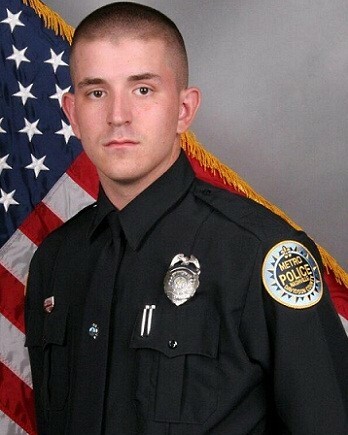 He was the assigned to the South Precinct and had won the Christy Dedman Award upon graduating from the academy.